Preconfigured routers will get you up and running in just minutes. 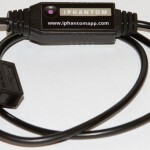 Plug the router into your phantom camera using your phantom ethernet cable, or optional 18″ cable available below, and power the router. 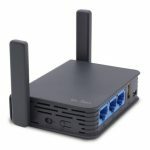 Connect your iOS device to the routers WiFi Network, and your ready to use iPhantom. $199.00 US Dollars – CLICK HERE TO BUY NOW! 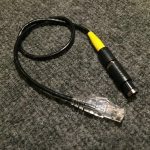 The standard ethernet cable from Vision Research for your particular camera. This cables is typically part of all Phantom Camera packages. For a more streamlined build, we will have custom built 18 inch Phantom Ethernet cables available above. 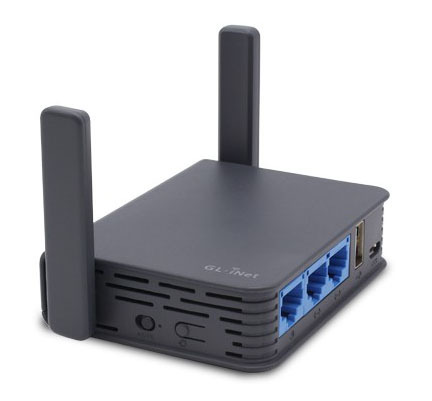 Preconfigured Routers are powered via USB. 1) PTAB to USB adapter – sold above. 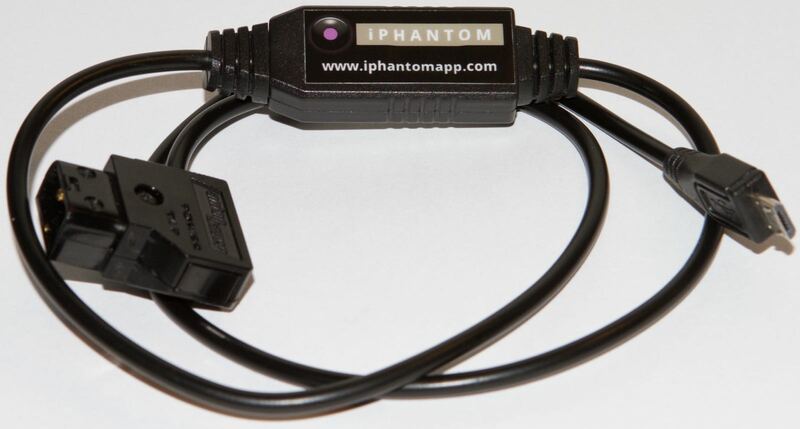 For cameras that include an on board battery solution and have an available PTap power connector. 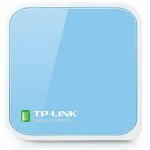 2) The AC Power adapter included with the TP-LINK Router.